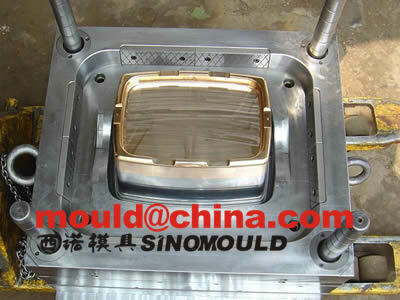 Pail mould technical points explainations. 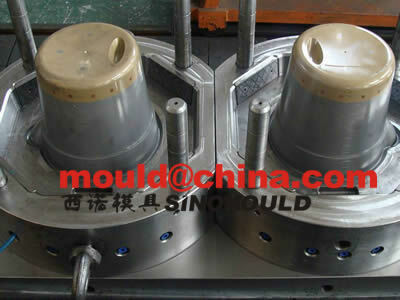 A. the explain regarding the pail mould core eccesntric causing the pail wall thickness not even and the pail out of center. 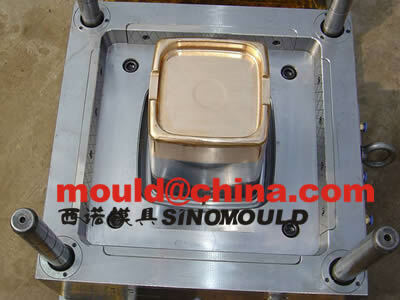 2.normally, the pail mould the interlock height should be 20 to 30% of the plastic pail's height, for example the smaller pail should be 20%, the bigger pail mould should be around 30% height. 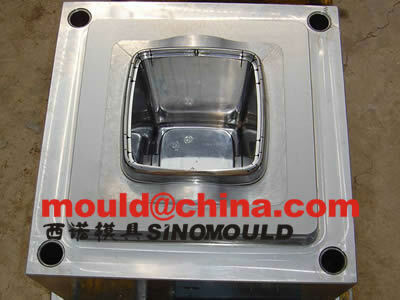 3.the machining process is meaning which kind of machining should we select and what we should take care when we make the machining to the pail mould core and cavity.